Showing results by narrator "David Emerson-Kramer Hollins"
Imagine life with death as a constant companion. It quietly sits next to you, coloring thoughts, feelings and words, utterly transforming your outlook on life. 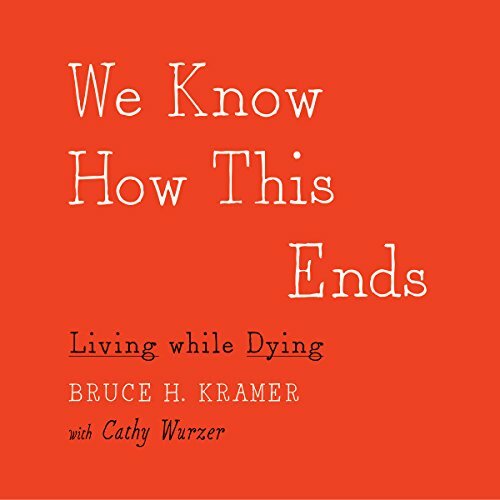 When Bruce H. Kramer was diagnosed with ALS, amyotrophic lateral sclerosis, an always fatal neurological disease, the doctor who broke the devastating news thought he was giving Kramer a death sentence. It turned out to be a life sentence.